As I mentioned in a previous post on this blog, I don’t ever do much for St. Patrick’s, but I usually find myself in a celebratory mood anyway because of the coming of spring. The fruit trees are blossoming madly in our backyard (so much so that it looks like a wedding! ), and there are even a couple of Calla lilies poking their creamy heads up. The sun is out, and everything seems a little lighter and happier. 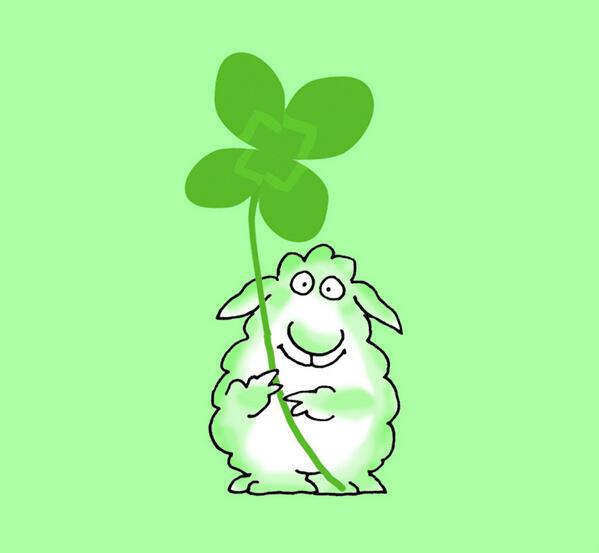 Celebrate the Irish in Ewe! I did come across this lovely image on Twitter by illustrator Sandra Boynton yesterday, and I thought I’d share it! 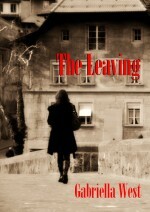 I decided it was a good day to republish The Leaving on Smashwords. It should soon be available again on Barnes and Noble, Apple, Sony, Kobo, etc. It’s hard to believe that it will soon be almost two years since I originally published it on Smashwords. It’s my most authentically Irish novel, begun just a year after I left Ireland at the tail-end of the 1980s. There’s very little that’s sentimental in the book, but it has spoken to some people who had similar complicated adolescences, and for that I’m very glad. This entry was posted in Personal, Writing and tagged Smashwords, spring, St. Patrick's Day, The Leaving. Bookmark the permalink.